Don't miss the opportunity to be a part of the evolution of geomatics commercialization in Canada. 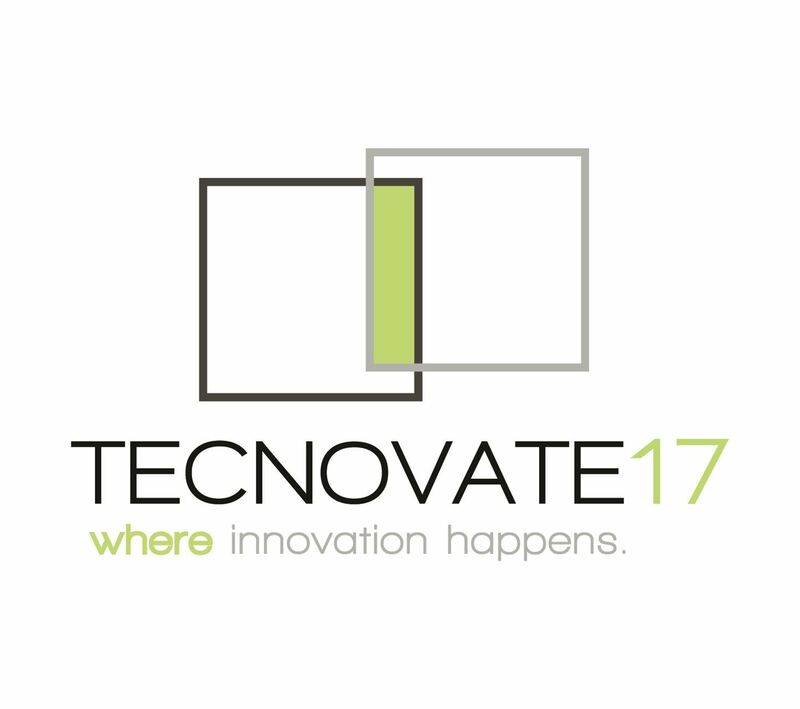 Join leading experts, geomatics companies, investors, and colleagues to take in western Canada’s premier geomatics tradeshow - TECNOVATE. See a Keynote Presentation by former CFO of Pixar Lawrence Levy, check out the new Innovation Lounge, and network, build alliances, and develop commercial opportunities.